April | 2013 | Syed Jahanzaib Personal Blog to Share Knowledge ! 1) it is recommended to create bash script to detect invalid password login attempts , if a user tries to login more then X times in a minute, then it should be considered as HACKING Attempt and this account should be locked to further prevent any bruteforce attempt. 1) Donot use default ADMIN account. 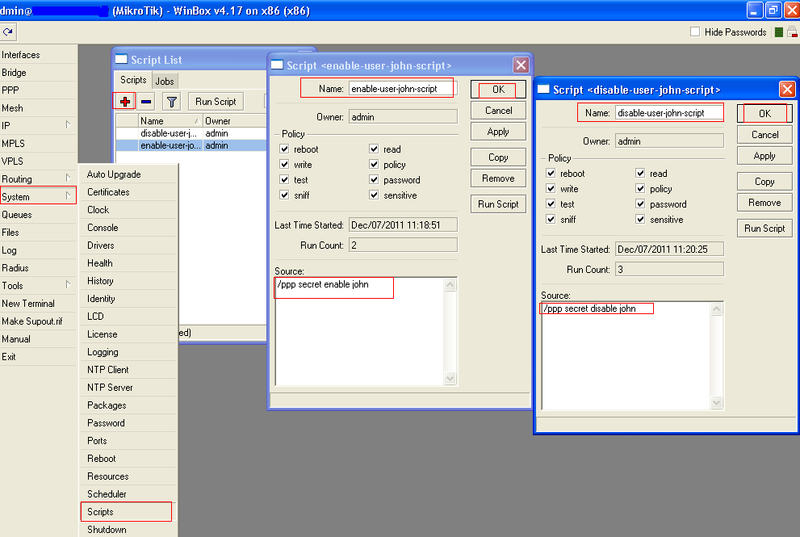 All user id and passwords are stored in MYSQL database name radius . Manager id’s are stored in rm_manager table and all other normal user id’s used for user login are stored in rm_users table. A workaround is to add another manager with admin privileges . ONce its added, login with this new manager ID, and change the ADMIN account password from the Manager list. Passwords are stored in encrypted format using SHA1 algorithm. It will show you some scattered information of all the admin accounts with there details and Encrypted passwords. Login to your Linux box using root account and execute following commands. It will show you all users Ids’s along with passwords in clear text format. If you want to view only specific data, use the following script. First create script and assign it execute rights. MYCMD="mysql -h localhost -u root -s -pYOURPASSWORD -t -e "
$MYCMD "use radius; select * from radcheck order by UserName;"
$MYCMD "use radius; select * from radreply order by UserName;"
MYCMD="mysql -h localhost -u root -s -pYOURPASSWORD -e "
Some Useful commands to reset admin / manager password. View Specific Manager Users list with passwords. SQLPASS="YOUR MYSQL SQL PASS HERE"
Done. now execute the script and it will show you the password for specific managers only. 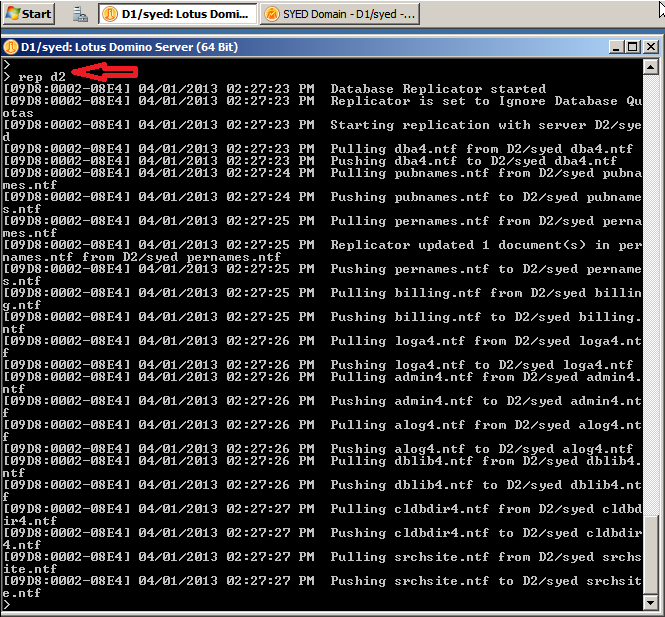 My Domino server LOG.NSF got grow in size crossing 16GB which is quite a huge size for any log file. Upon examining I found out that there were some flooding of dictionary base mail sending retry from some internet spammer. Anyhow that’s another story that how i coped with it. 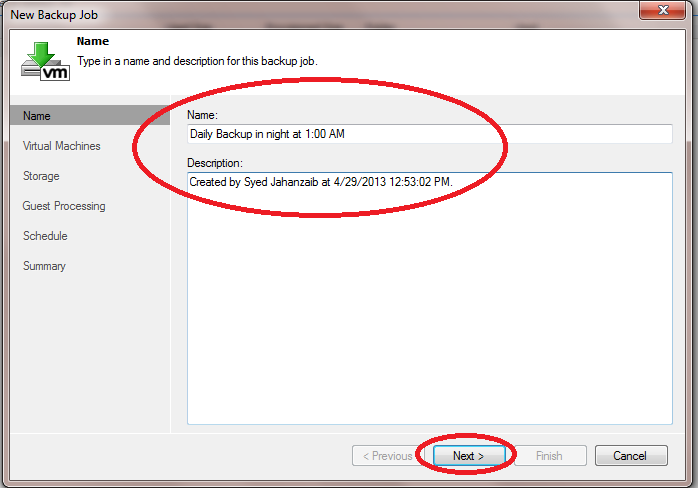 I then used space-saver option to delete documents older then 7 days. 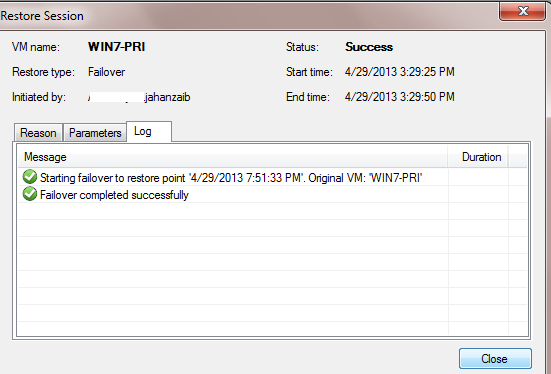 Also I read somewhere that You can copy log.ntf file and past this copy in the same folder. Now rename this file to log.nsf. 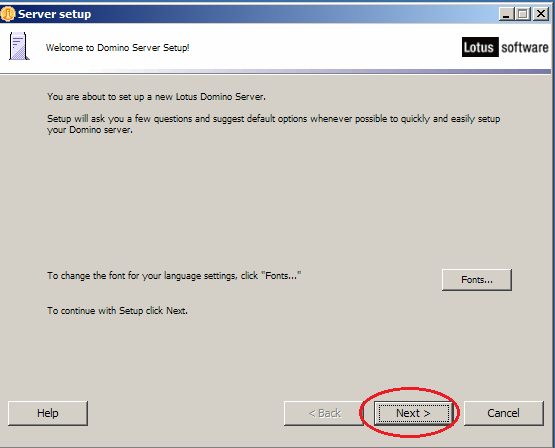 Lotus server will work . 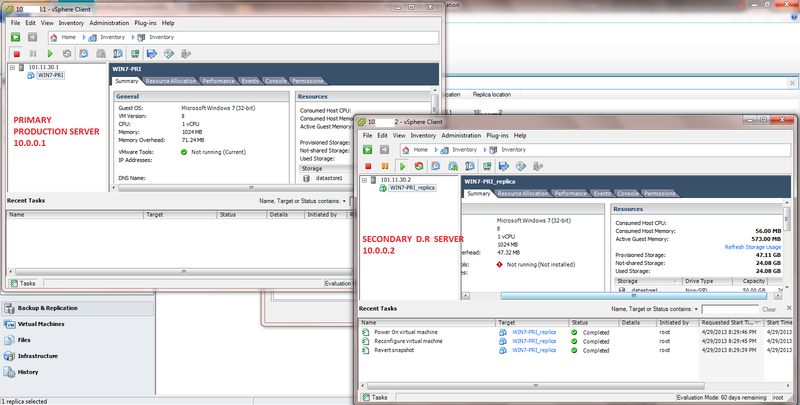 At my office, I have multiple ESXi VM Servers with several guests hosted. 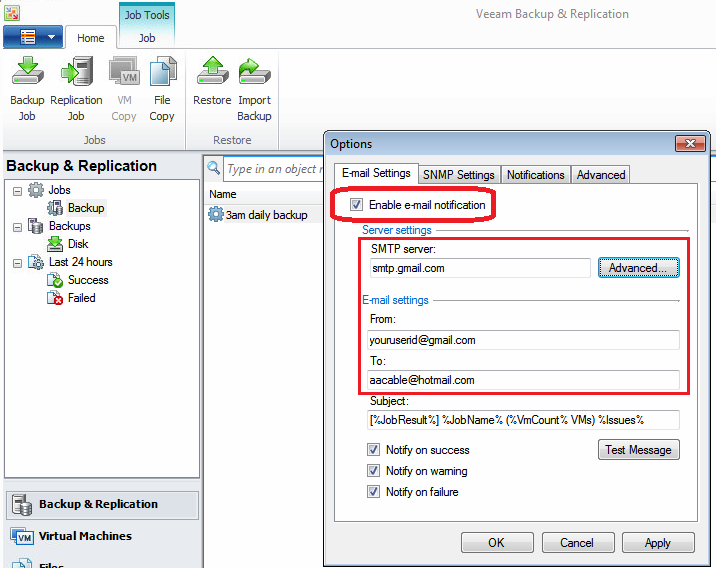 I am using VEEAM B&R software for backup & replication. 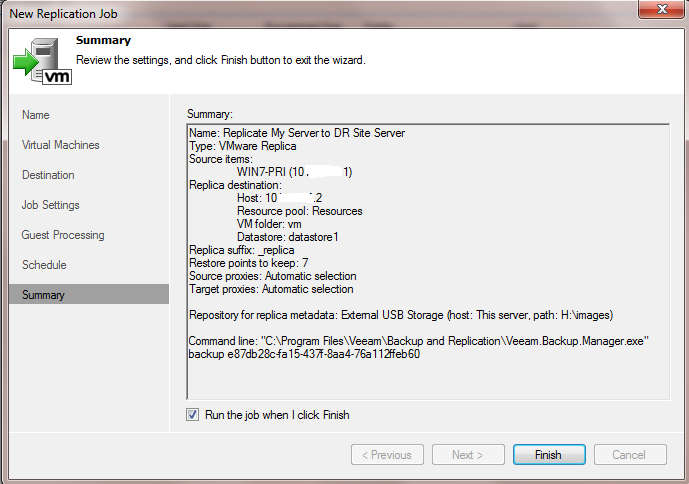 I have created Replicas of all my primary servers to DR site on secondary replica server using Veeam. 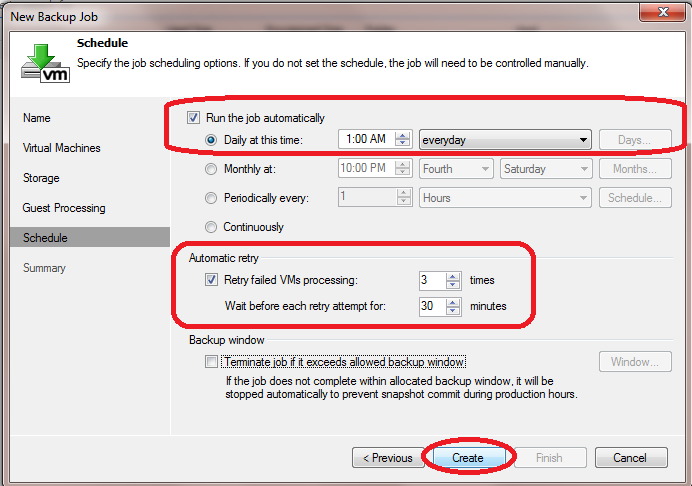 I have hen scheduled replication to run Daily in night. 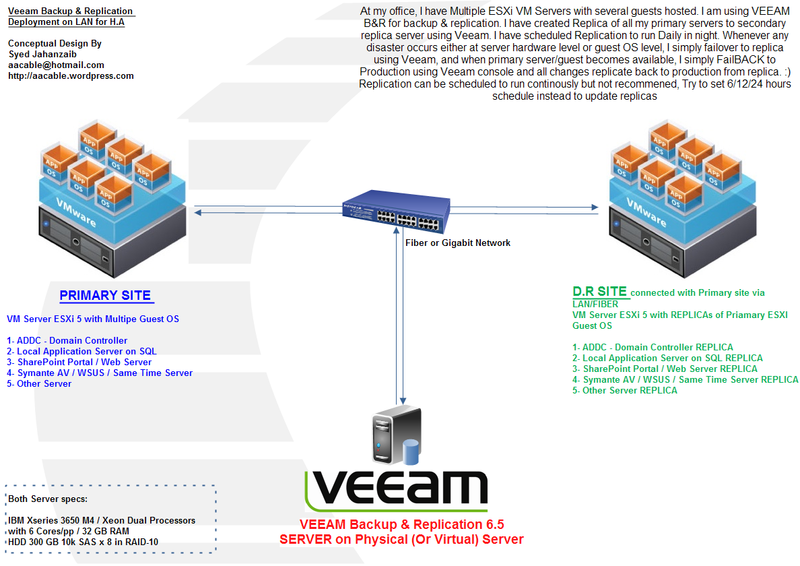 Whenever any disaster occurs either at server hardware level or guest OS level, I simply fail over to replica using Veeam, and when primary server/guest becomes available, I simply Fail Back to Production using Veeam console and all changes replicate back to production from replica. 🙂 Replication can be scheduled to run continously but not recommened, Try to set 6/12/24 hours schedule instead to update replicas. I will distribute this article in following sections. 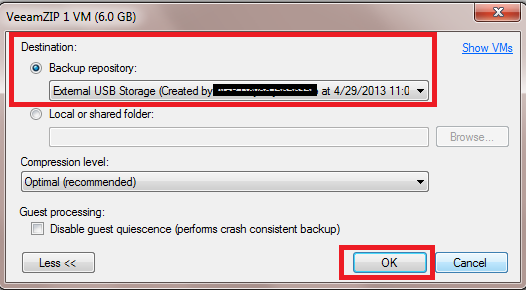 If you want to take simple backup of your guest OS, simply follow this. 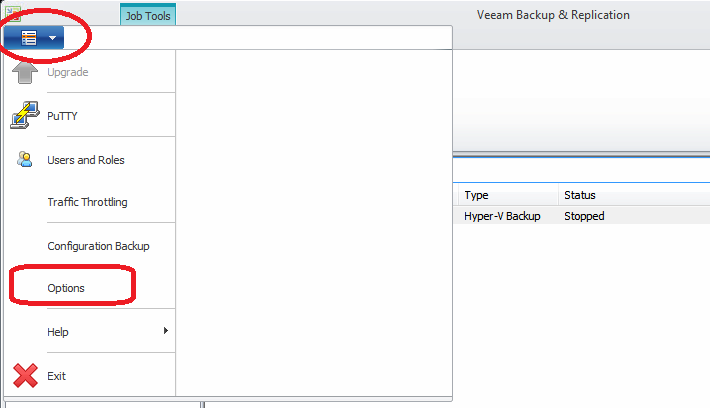 After fresh installation of VEEAM, first define its Backup Folder where it will save the images. 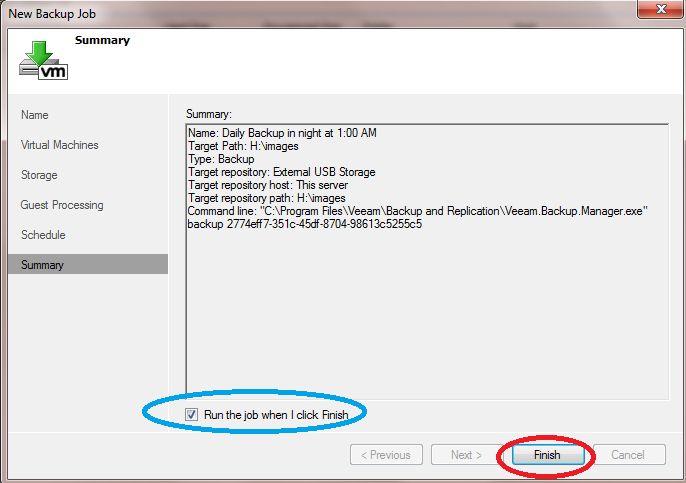 # New Window will appear asking for Backup Name, rename it to some meaningful name , for example if you have External USB Harddrive attached, name it External USB Storage and click NEXT. 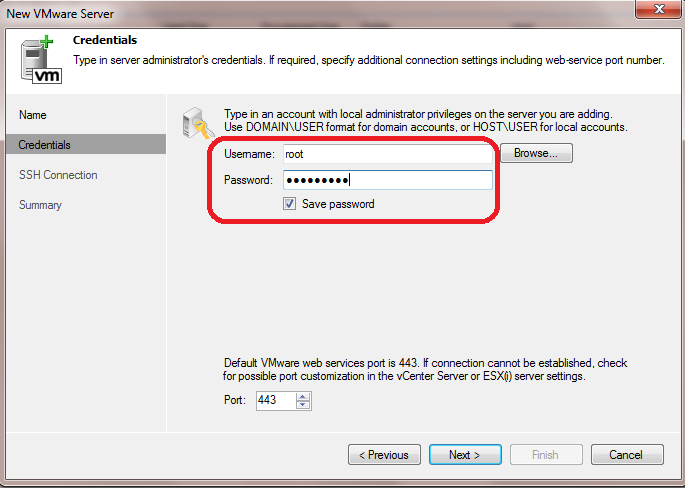 # Now enter your user id password of virtual server and click NEXT. 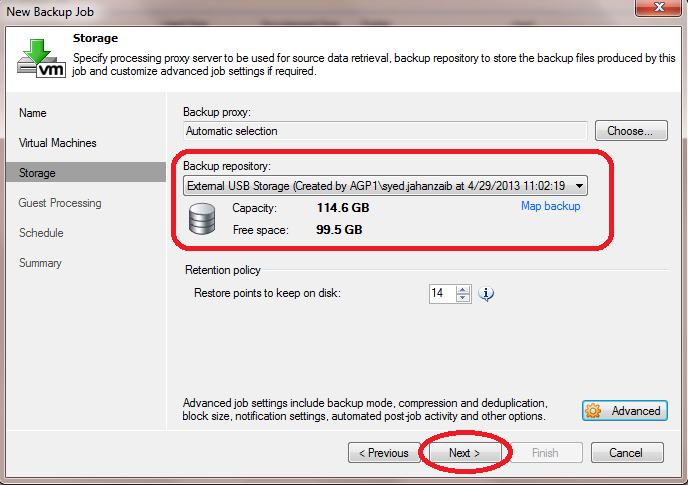 Now that you have created Backup Repository and added your first virtual server into veeam, its time to take our first backup. 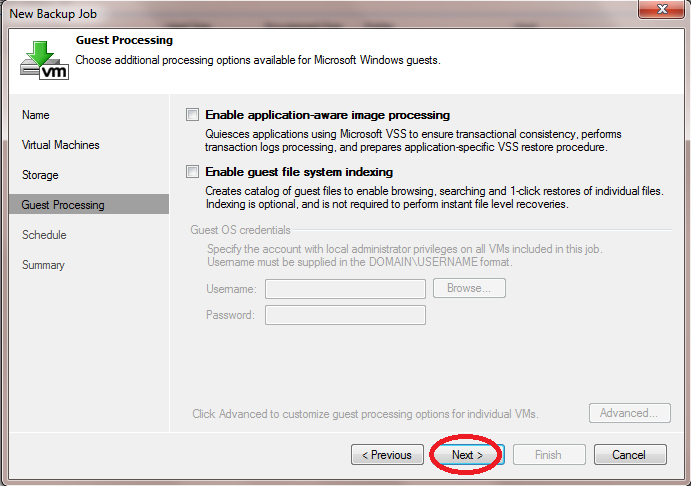 Open VEEAM console, Goto Virtual Machines, and select your VM Server, on right window, you will see your virtual guest machines. 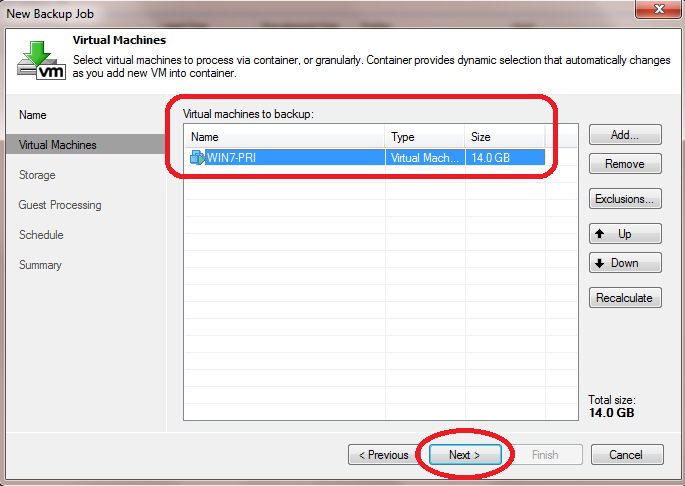 Now Select the storage where you want to place veeam backup image, select and click on OK, it will start backup the guest VM to the backup repository folder. 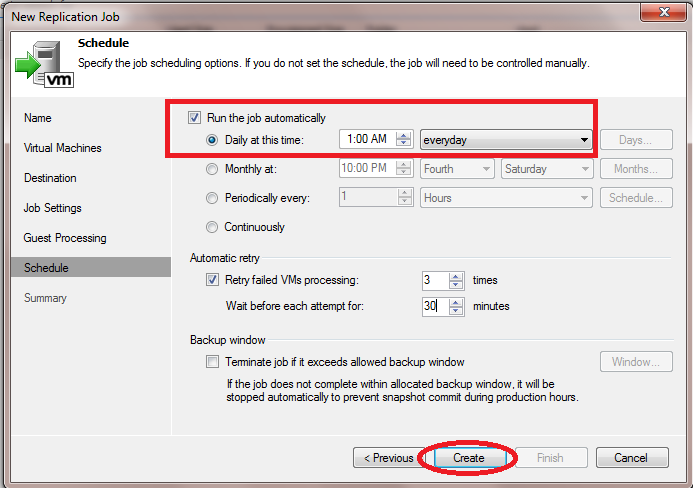 # On schedule window, Click on Run the job automatically, Now select Daily at this time and select your desired time , e.g: 1:00 AM you can also select it run on weekly basis, periodically or whatever is best for your environment and select CREATE. 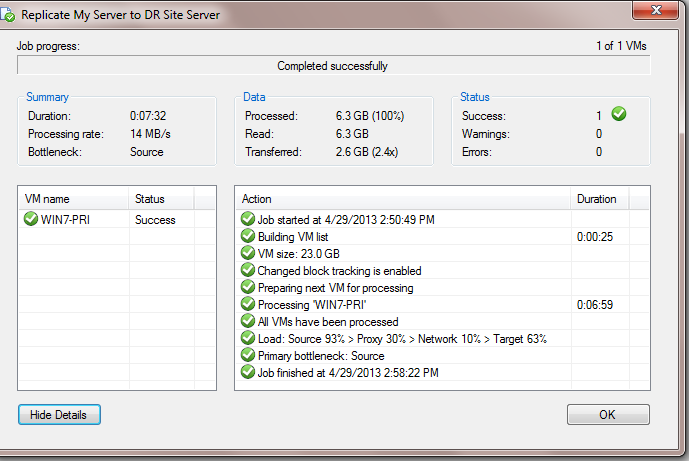 3- VEEAM B&R application either Physically installed on any OS like Windows 7 or virtually at DR /PRI Site. I have installed it at DR site. 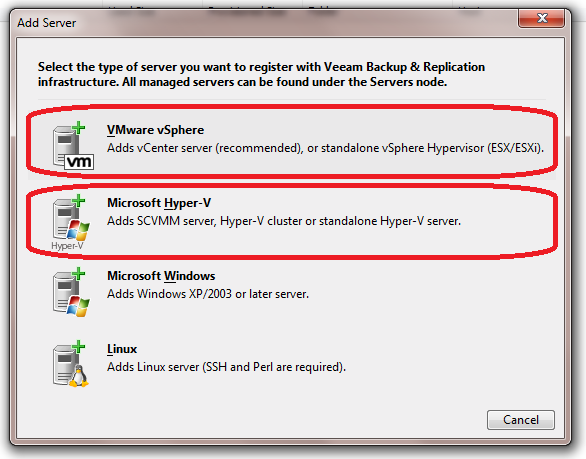 # Open VEEAM console, ADD both servers in VEEAM > Virutal Machines section. 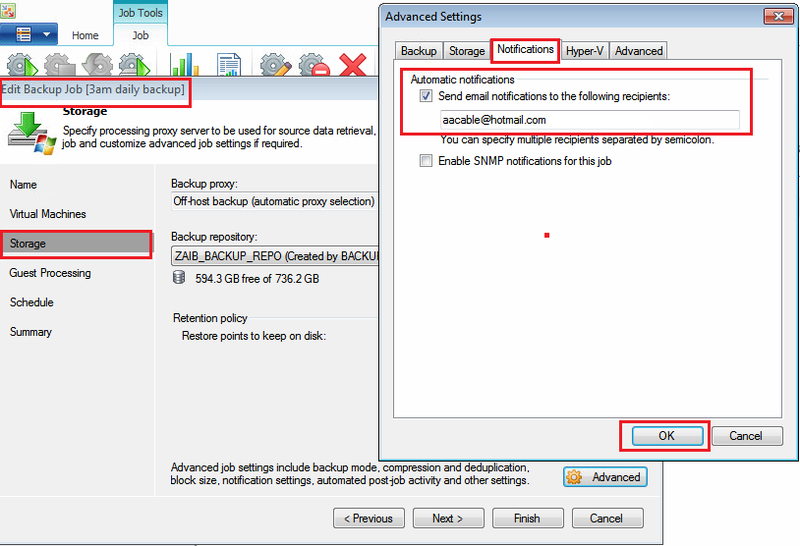 To view status of replication, Open Veeam console , goto Backup & Replication / Jobs , select Replication. On right window, you will see the job you created in earlier stage. Right click on it and select Statistics and you will see something like below . 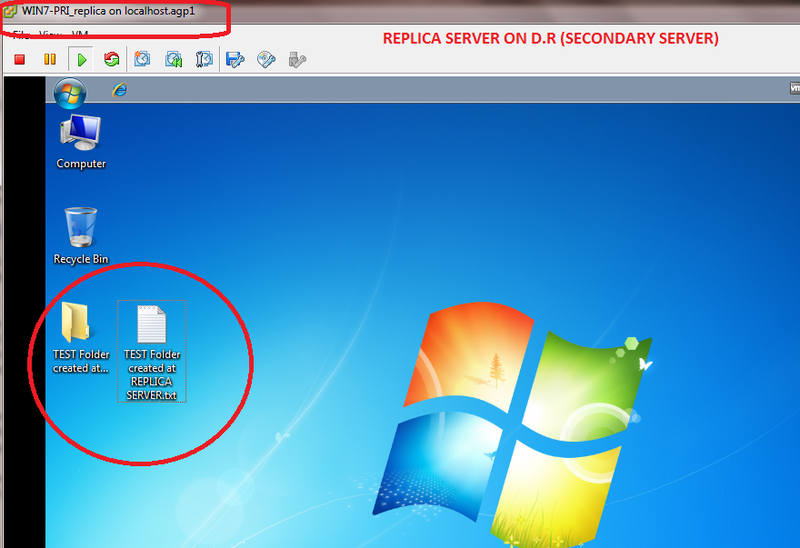 ..
For test purpose, Create few folders or files on Replica Guest Server. 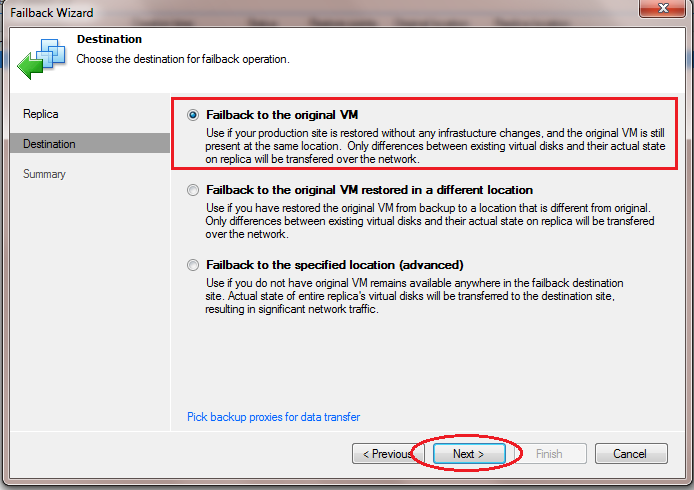 Now we will switch back to Production Server (Failback to production). 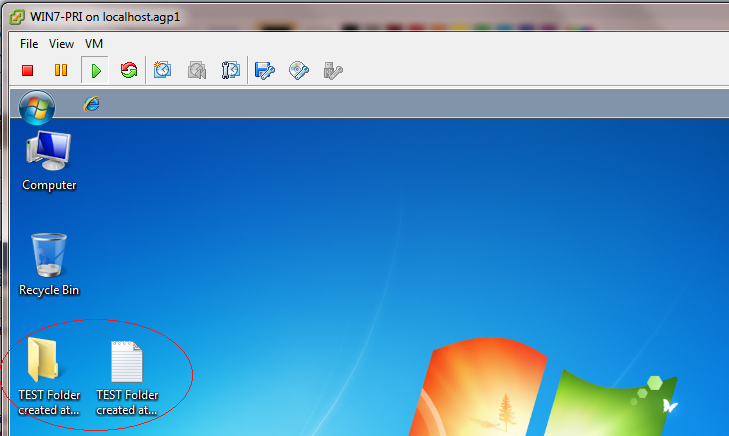 # Goto Replicas, On Right Side window, you will see your REPLICATED VM Guests with (ACTIVE) caption and Green Play Icon. As showed in the images below. . . 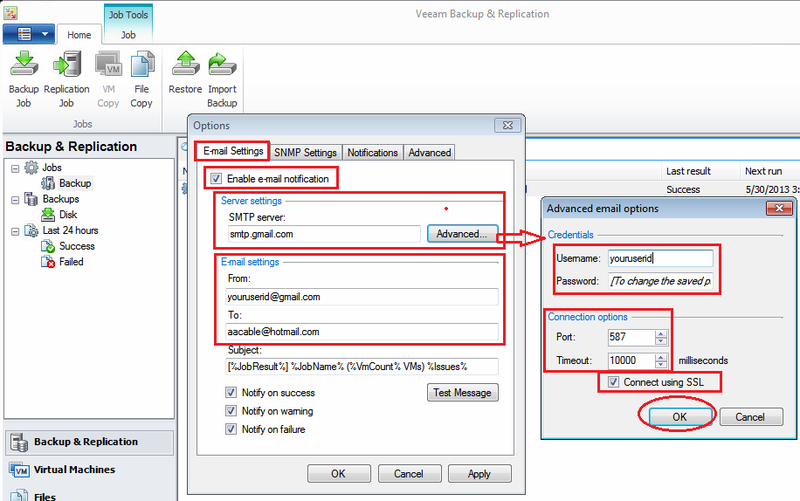 If you want to be notified when the veeam complete its backup or failed, Configurie Email Notification in VEEAM and add them in JOB. See the images below . . .
Now Add it in your JOB. 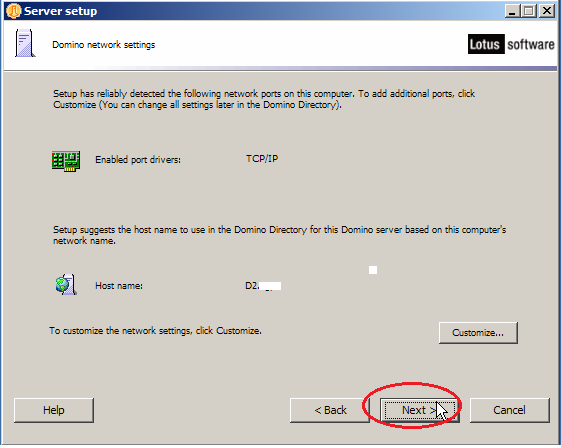 Recently we configured Lotus Domino clustere in our company.Everything worked fine, Failover to secondary and move back to primary server when available working good, but the HTTP does not works this way. Browsers themselves are not cluster aware, they ask for specific host-names. For example if one of my primary server goes down, then the web mail users wont be able to access there mail from the primary server mail address. 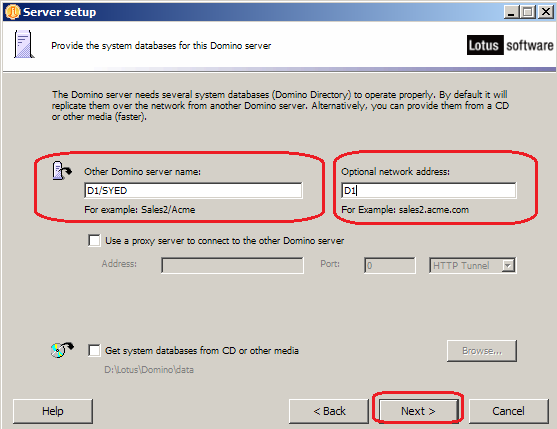 For this purpose I googled a little bit and found out that Domino ICM (Internet cluster manager) can fulfill our requirement. This makes our web mail servers highly available to clients. 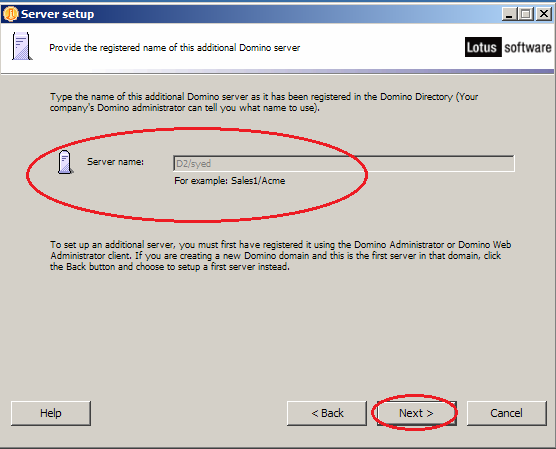 You can run the ICM on a Lotus Domino server configured in clusters (not necessarily clustered). The ICM supports the HTTP protocols acting as an High Availability Bridge between HTTP clients and the Domino Web servers in a cluster. ICM also maintain information about the availability of servers and databases in the cluster. ICM Sends periodic probes to the Web servers in the cluster to determine their availability. ICM installation and configuration was a piece of cake, in fact there was nothing to configure much 🙂 You should include the ICM configuration information on every Web server in the cluster, not just the server on which you run the ICM. Following is a small howto for my future reference. 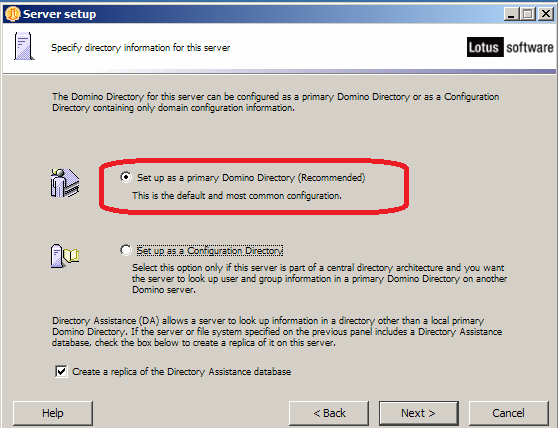 2- Install Domino on 3rd server , run its setup, and configure it as Addition server and provide it D3.id that you created in step 1. 3- Goto D3 console, and quit http server (use command tell http quit), otherwise it will gonna conflict with the ICM service which also uses the same tcp 80 port. 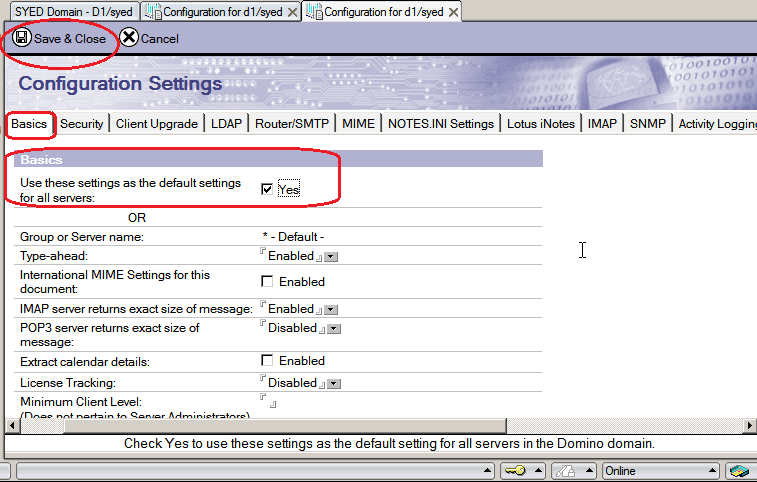 OR you can change ports as per your requirement IF you want to run ICM and HTTP on same server. 4- Load ICM by issuing following command at D3 console. Now browse again to http://D3 and this time you will be redirected to http://D2 instead of D1 because ICM maintain the list of available server in the list and will redirect request to first available server. When an HTTP client is connected to a server that fails, the client receives a typical browser message stating that the server is not responding. 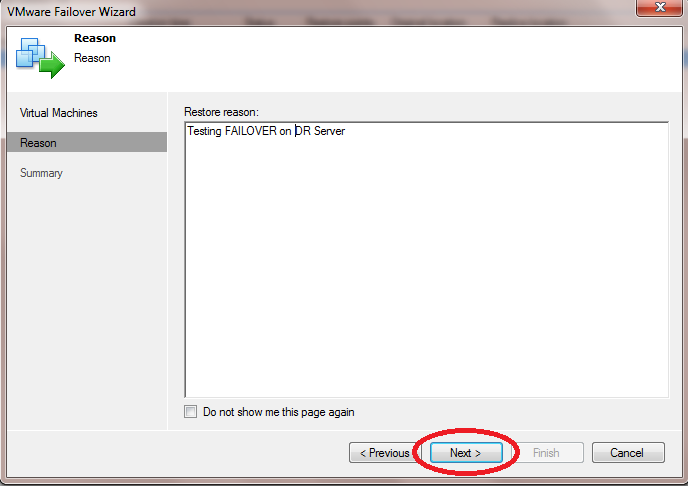 To fail over to a different replica, the user must contact the ICM again by entering the D3 address in URL again. – Clustered Servers should not use the same disk storage array for example SAN/NAS, Its because if somehow there is some problem or failure with the SAN/NAS, secondary should continue its services using its local storage or alternate storage. – Clustered Servers should not use the same power source, Its because if somehow the power source of primary server fails, secondary server services should be available via alternate power source. – They should not be in the same building and never in the same room, Its because if there is some physical disturbance like Fire, Earthquake or others, secondary server should keep continue serving its mail service. – Should have enough CPU power and memory. It’s common that clustered servers need more power and more disk resources than un clustered servers. – Always use latest Version of Domino/Notes clients possible with latest available Feature Pack (FP) , Currently 8.5.3 with FP3 is good. 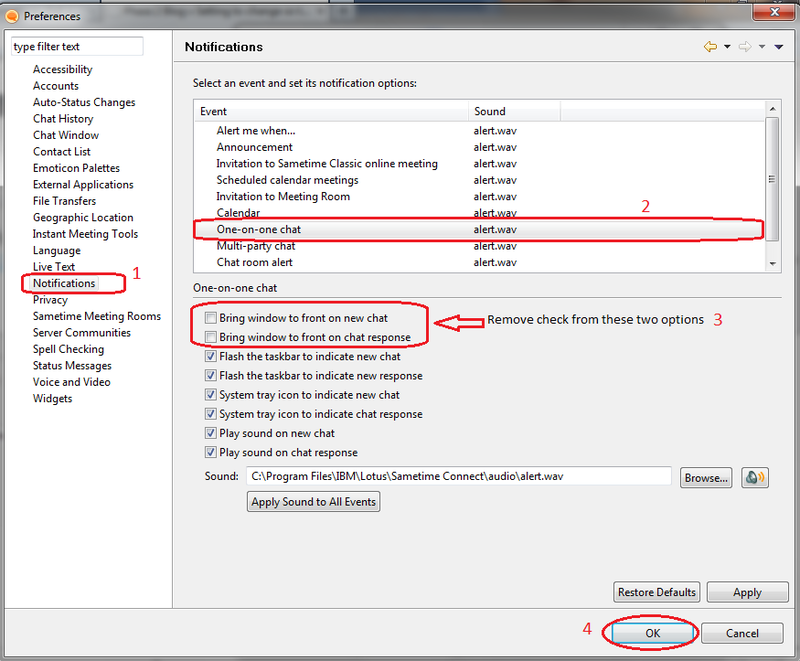 Also failover in notes client is good, fast and almost transparent to users. Ok lets start . . . I assume that you already have working domino server in place. 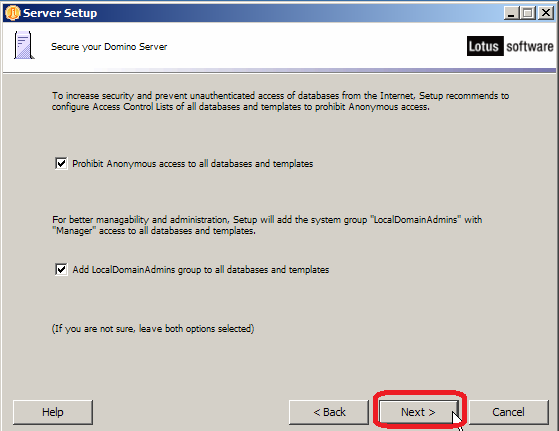 first thing first, create server ID that will be use when secondary domino server installation is initiated at cluster server. 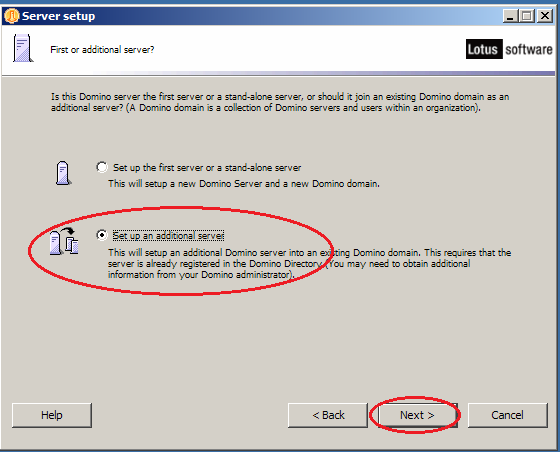 At your Secondary Server, Initiate Domino Server Setup, Click NEXT to Continue . . . 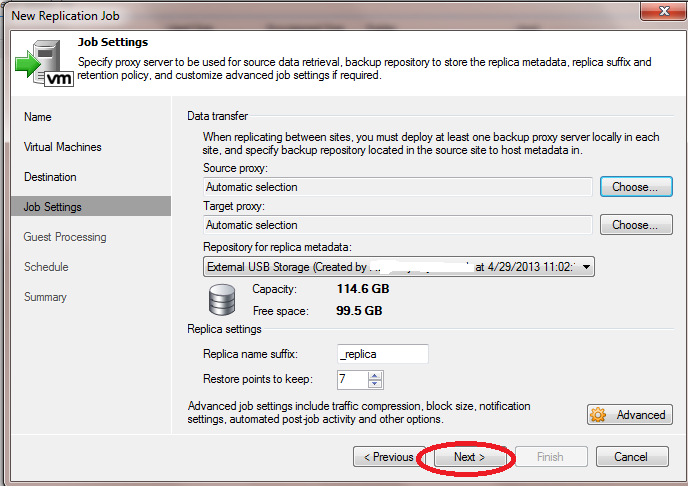 Type in your Production server name , so this secondary server will know from where to pull its replication data. After clicking on Setup it will start configuring its initial setup. 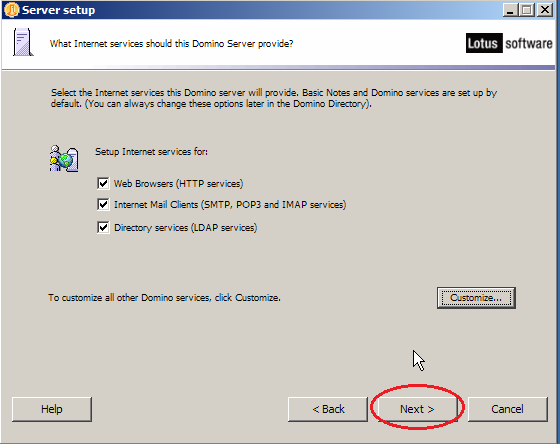 After it finishes, double click on the DOMINO SERVER icon on your desktop to launch the server. 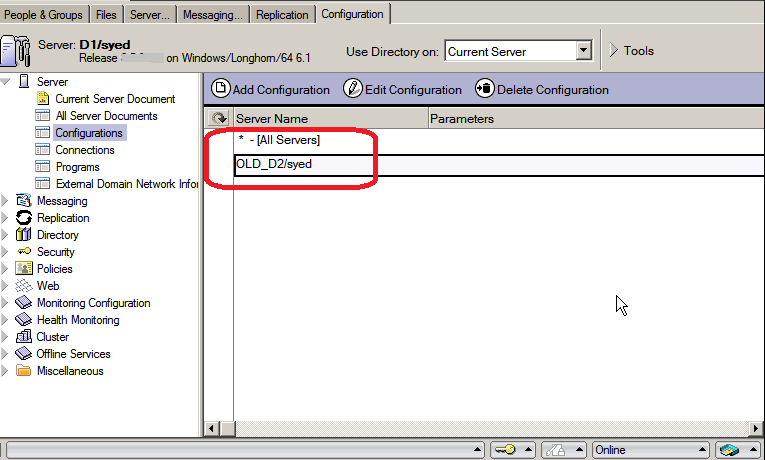 Now its time to add this secondary server into cluster group at production server configuration. Wait few minutes so that it creates cluster. After its replication finishes, its time to create replicas of your mail files to secondary server. 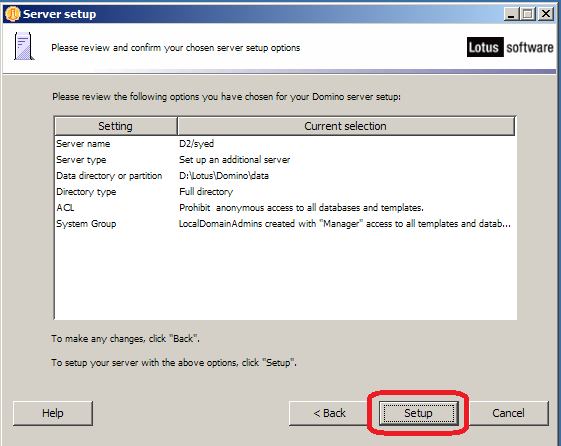 For this purpose you have to first assign necessary permissions at secondary server. 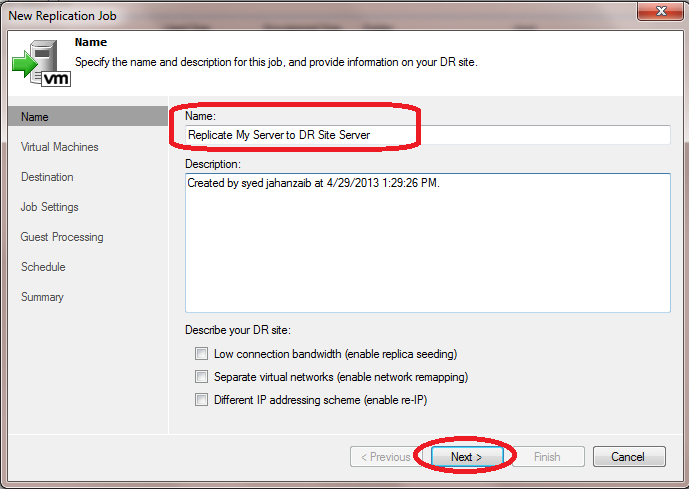 – Double click on Secondary Server. 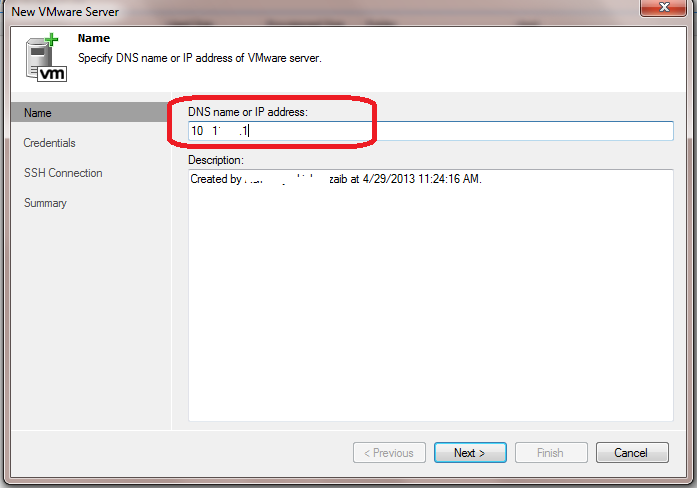 In Server Access – Who Can section, Add your Admin ID and Primary Server name in following Sections. 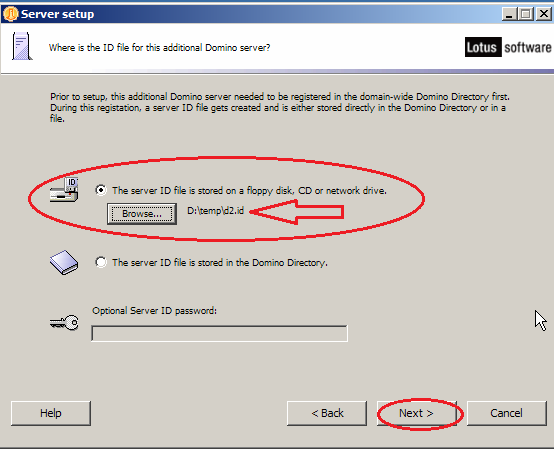 To create mail replica copies of user mail files from primary to secondary, First you have to create mail folder in secondary server, because when domino first install, it donot create mail folder. – Goto File / Open Server , Select your secondary server, if its not appearing in the list, then click on Other and it will show you both servers, click on secondary server. 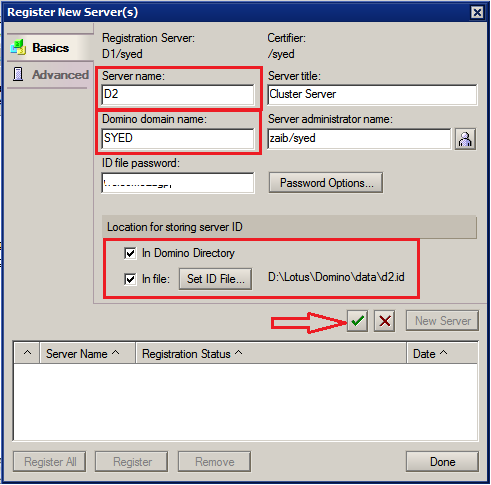 You can also type in your secondary server name with its domain, for example D2/syed .Now you will be connected to your secondary server. 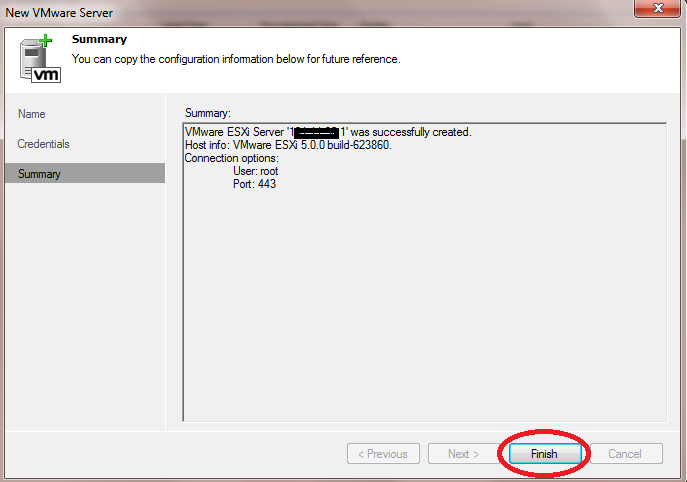 After the folder is created, Switch back to your primary server. – Exchange unread marks on replication. Now click Ok to continue. Depends on the mail file size , It will few minutes or longer to complete the task. 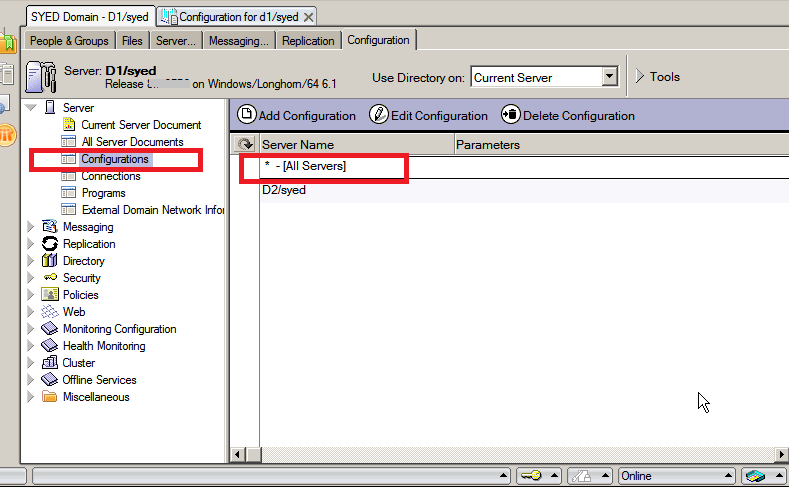 After it creates replica, the user mail file will appear on secondary server under mail folder. 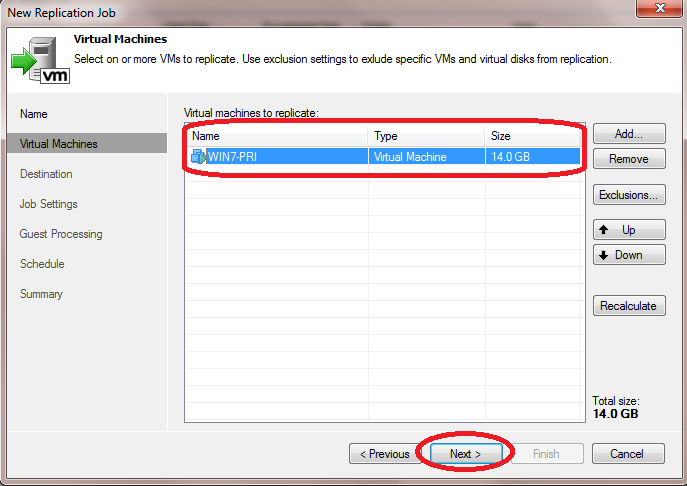 TIP: You can force immeidate replication by using following command at console on both servers. and monitor the console for information or errors. Ok Enough theory, its time to hit the road. 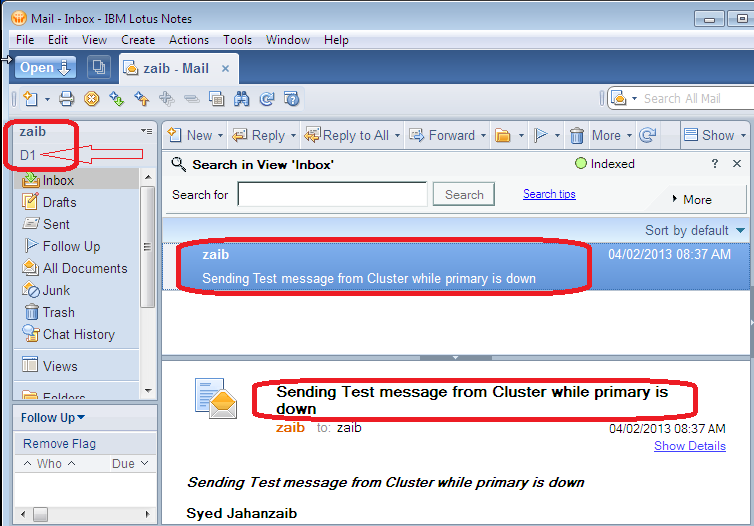 Configure your Lotus Notes Client and send an test message to any user or yourself. 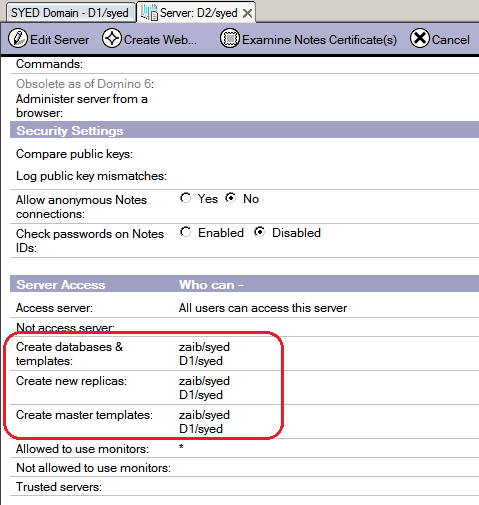 You will see in logs that it immediately replicate/duplicate mail from your primary server to secondary server. Testing from the client side . 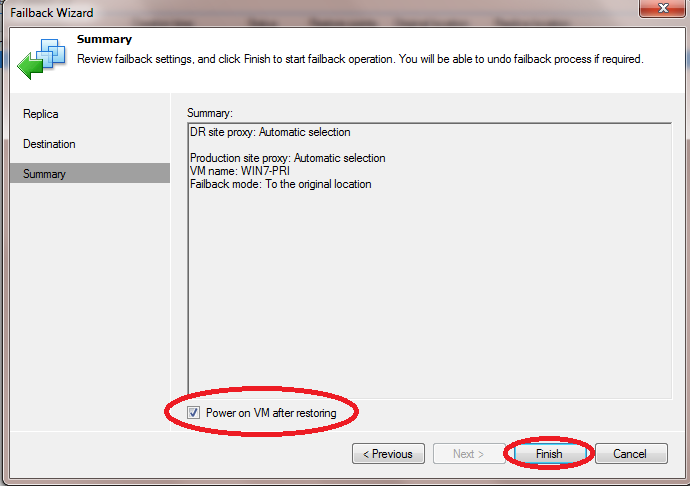 . .
At client end Open Notes client , when it will fail to find primary server , it will auto switch over to secondary server. 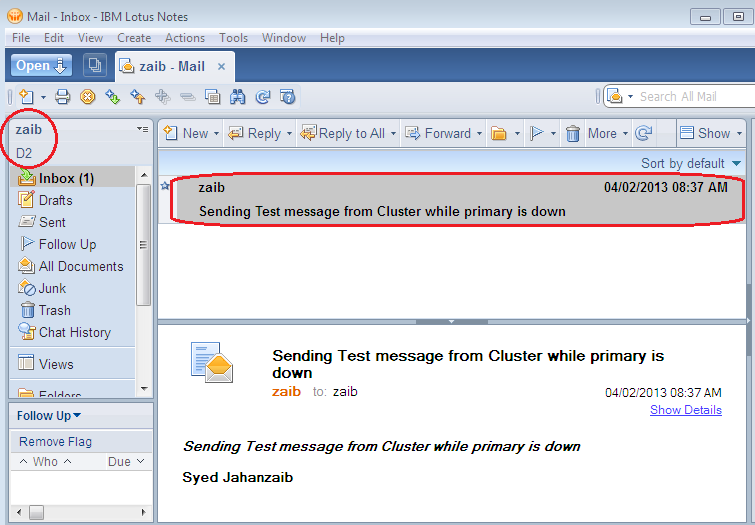 Also Try to send an test message to yourself for test purpose while the primary server is down for test purpose. 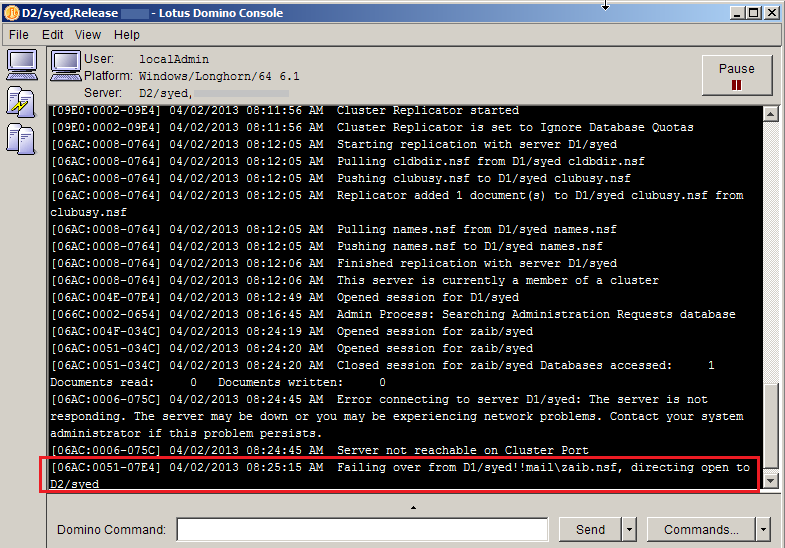 At secondary server console , you will see notification of user failing over from primary to secondary. Now enable LAN on Primary server that we temporarily disabled for test purposes. After few minutes, Secondary server will auto replicate data to primary server , so that primary server can update itself with the changes that occurred while it was offline. & at your client end, you will be switch back to primary server where you can see your email that you sent from the secondary server while the primary was down. 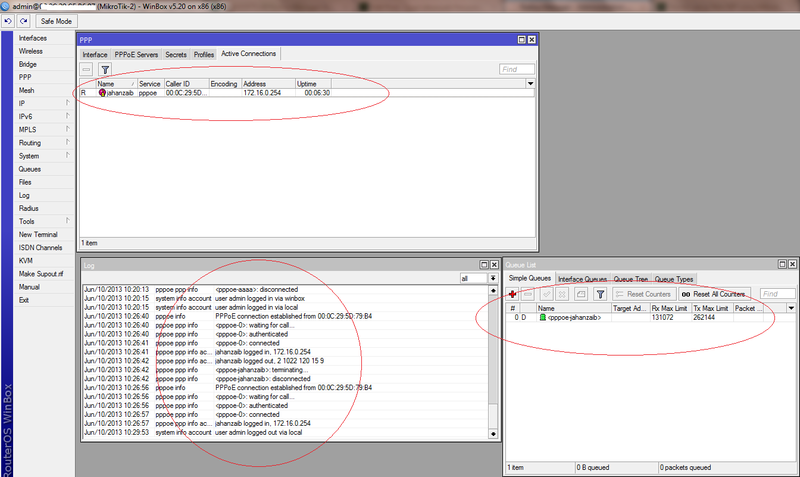 Also issue drop all command to force disconnection of all connected clients. (By the way, iMap and POP3 users will still have access to there Mail). 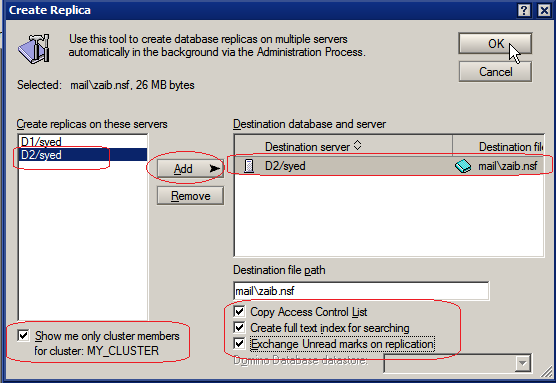 Its a good idea to always have a connection document replicating between server cluster members because it replicates stubs too. 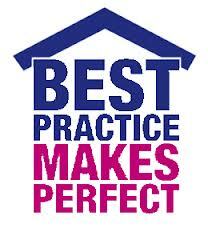 Also if something got missed from routine replication, this forced replication will make sure everything is in synch. 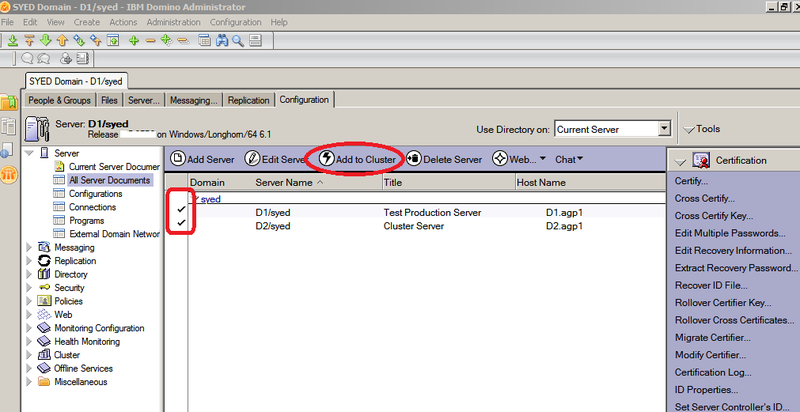 Its a good idea to centralize manage all servers in cluster group. 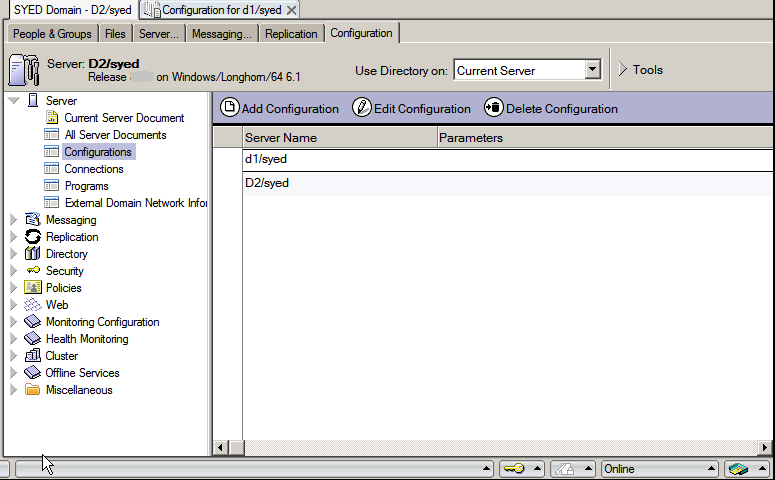 Open Admin Client, Goto Configuration tab, here you will see two configuration docs for primary and secondary. There are several scenarios that wan connectivity can be maintained. 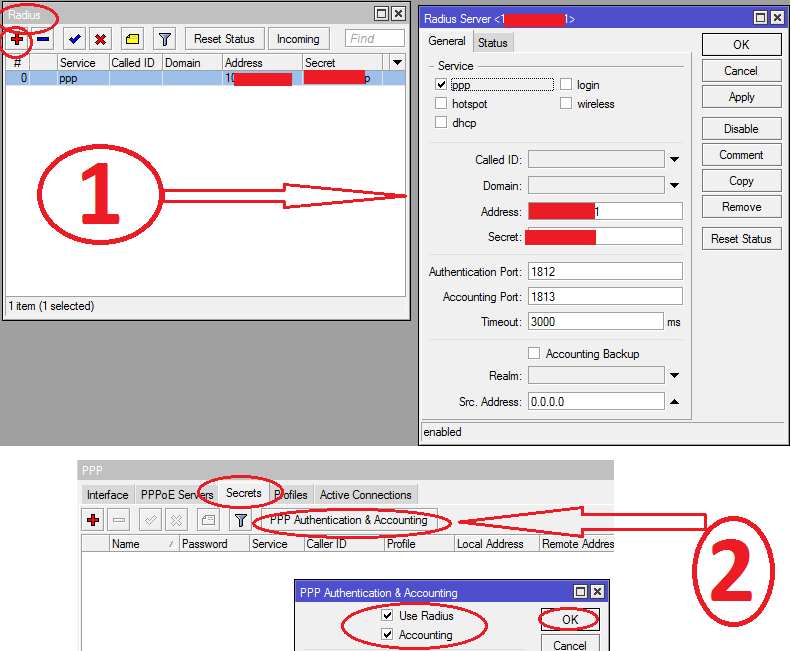 For example A live can be configured on Mail server WAN interface , but I will not recommend to put mail server on danger by directly attaching it to the internet, better to configure live ip on any of your router/firewall and then configure port forwarding of smtp/pop3 traffic to your server. Now to test , quit primary server, wait few minutes, and then send an test email from the internet to your domain, it should arrive in your secondary server, and when the primary will be available , it will replicate its data with one another.